City Square, 61-64 Marlborough Street, Dublin 1. For Sale by Private Treaty (tenant no affected). The property is situated on the corner of Marlborough Street and Findlater Place, just off O'Connell Street in the heart of Dublin City Centre. Marlborough Street runs parallel to O'Connell Street which is the city's main thoroughfare and principal axis linking the north and south inner city areas either side of the River Liffey. O'Connell Street is rich in historical and architectural landmarks including the GPO (General Post Office) and the Spire monument. Marlborough Street is extremely well served by public transport and is soon to be served by the new Cross City Luas line (Light Rail Train System) which will link the Green and Red lines and will link St Stephen's Green via O'Connell Street and Marlborough Street with the North City Centre to Broadstone and Phibsborough. The South bound route of the Cross City line will run in front of the building along Marlborough Street. The location is also within 10 minutes' walk of the DART Station at Connolly and Tara Street and is extremely well served by numerous cross city bus routes. 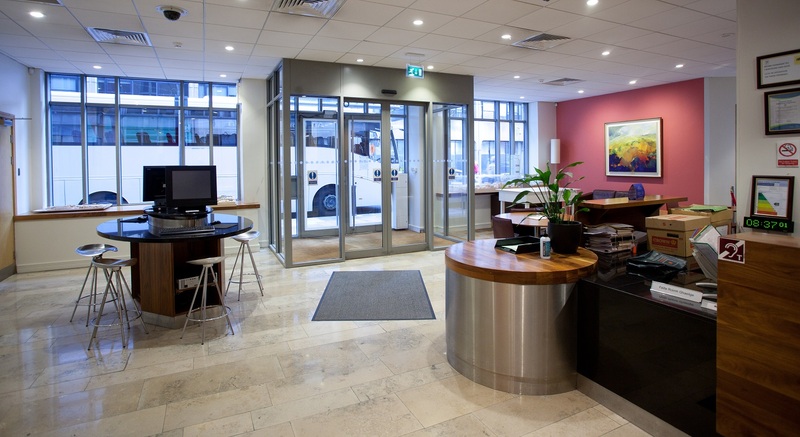 The property comprises a Grade 'A' office building built c. 2002 extending to approx. 3,424 sq. m. (36,856 sq. ft.) Net Internal Area, excluding the basement. The building is laid-out over seven floors above a basement, which provides 22 car parking spaces. 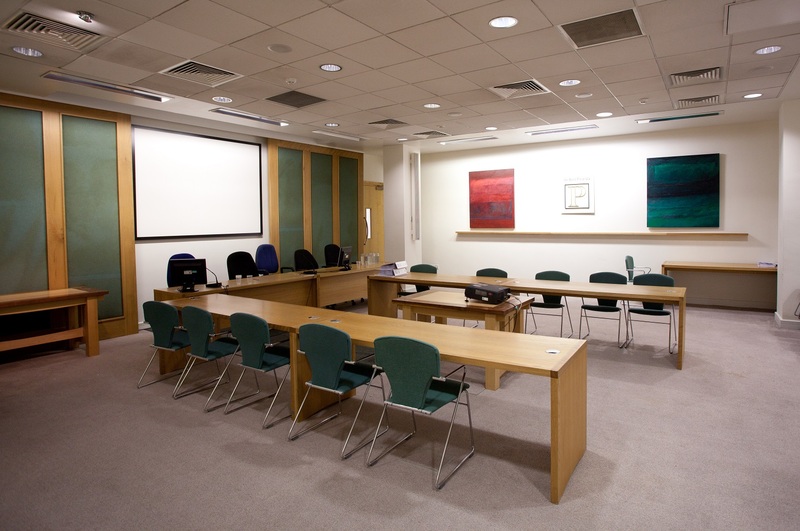 The building has a public reception, large conference room and archive storage at ground floor level. 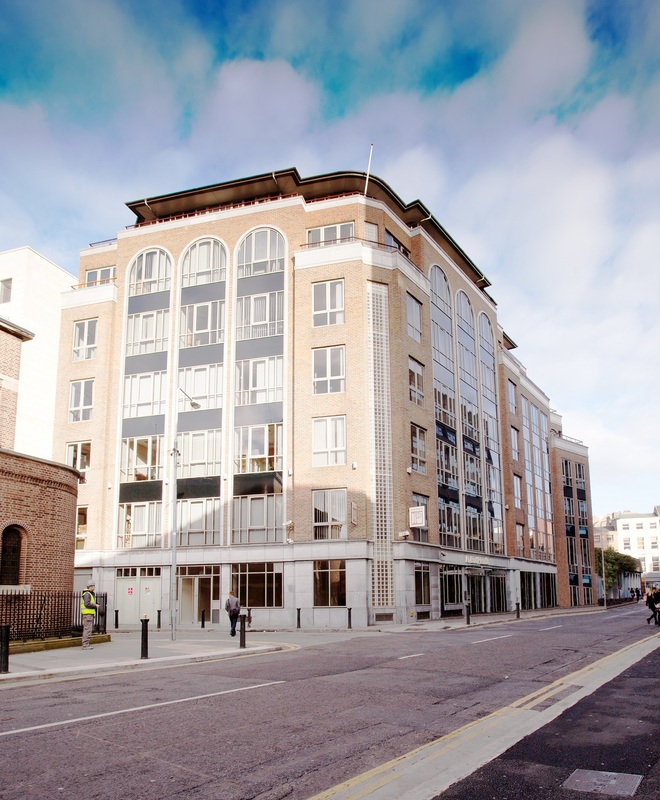 There are six floors of offices above providing mix of open plan offices and partitioned offices, meeting rooms and boardroom at sixth floor level. 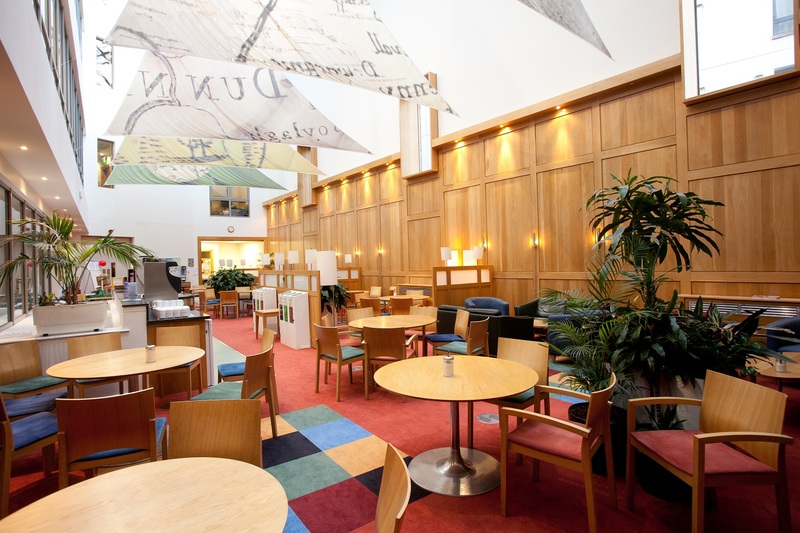 There is a feature Atrium Café / Canteen at first floor level. The entire building (with the exception of two former retail units at ground floor level) is let to An Bord Pleanala on a 25 year full repairing and insuring lease from 22.01.2002 (expiring 21.01.2027). The passing rent is €1,250,000 per annum. The lease provides for five-yearly upward-only rent reviews, the next due on 22.01.2017. When analysed, the rent breaks back to €33.70 per sq. 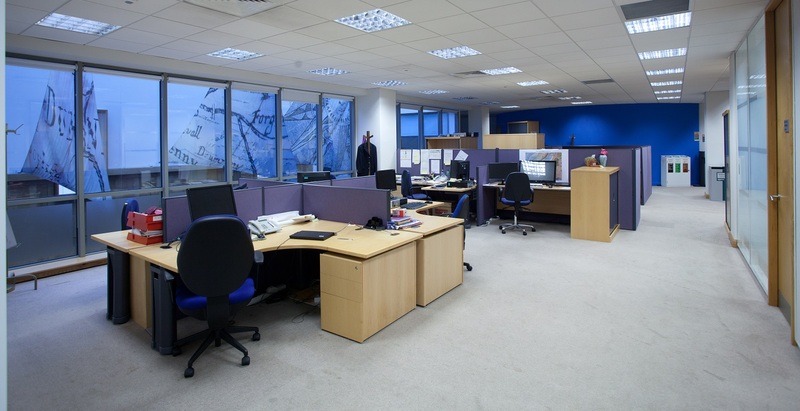 ft. (offices) €13.00 per sq. ft. (stores) and €3,200 per car space. The two former retail units (Units 1 & 2) have been converted to offices and archive storage use (totalling c. 128.7 sq. m. / 1,385 sq. ft. By Agreement of lease, dated 26th September 2014 these areas are to be let to An Bord Pleanala on a lease co-terminus with the main lease expiring 21 January 2027. The lease is conditional on completion of works to the premises by the Landlord which will be completed prior to sale. The annual rent is to be €20,820 per annum (plus VAT) with five-yearly rent reviews. Part of the area has a five-year Planning Permission for use as an archive room. The Landlord is to apply for Planning Permission for retention of the use. Should Planning not be granted the Tenant has the option to terminate the Lease in respect of that portion (Unit 2). Total Annual Rental Income €1,270,820 p.a. An Bord Pleanala is the National Planning Appeals body. An Bord Pleanala is an independent national body. As a public sector organisation it is State funded through a Central Exchequer Grant (supplemented by fee income). Full Building Energy Rating certificate available on request. All viewings are strictly by appointment through the joint selling agents. This is an investment sale and therefore the tenant is not affected.